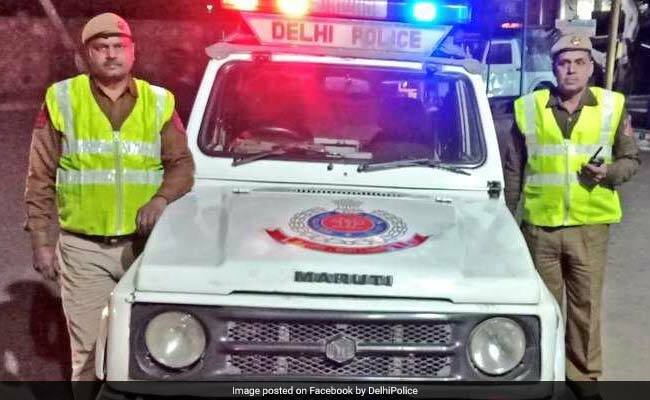 New Delhi: A 53-year-old man, accused in 37 criminal cases that include a stringent organised crime act, was arrested from southeast Delhi for allegedly selling stolen vehicles to drug peddlers, police said Wednesday. Acting on a tip-off, the accused — Sharafat Sheikh, a resident of Nizamuddin — was arrested from the area on Sunday, the police said. One of his associates, Piyush Verma, 23, was arrested last Friday from a checkpoint when the police found that the scooter he was riding was stolen, said Chinmoy Biswal, deputy commissioner of police (southeast). Verma, a son of a railways employee, disclosed that he was addicted to drugs and liquor. In order to meet his needs, he started stealing motorcycles and mobile phones from Nizamuddin area and sold them to Pappu alias Tabrez, 33, Biswal said. Pappu, who was arrested from Nizamuddin, revealed that he used to handover the stolen motorcycles and mobile phones to Shiekh after purchasing them from drug addicts. Sheikh gave these vehicles to drug peddlers so that they can leave them and run away in case of any possibility of arrest, the DCP said. Sheikh and Hannan were booked under the Maharashtra Control of Organised Crime Act in 2005. Sheikh was in judicial custody since June 2006 on charges of being part of an organised crime syndicate and was released from jail recently, the police added.